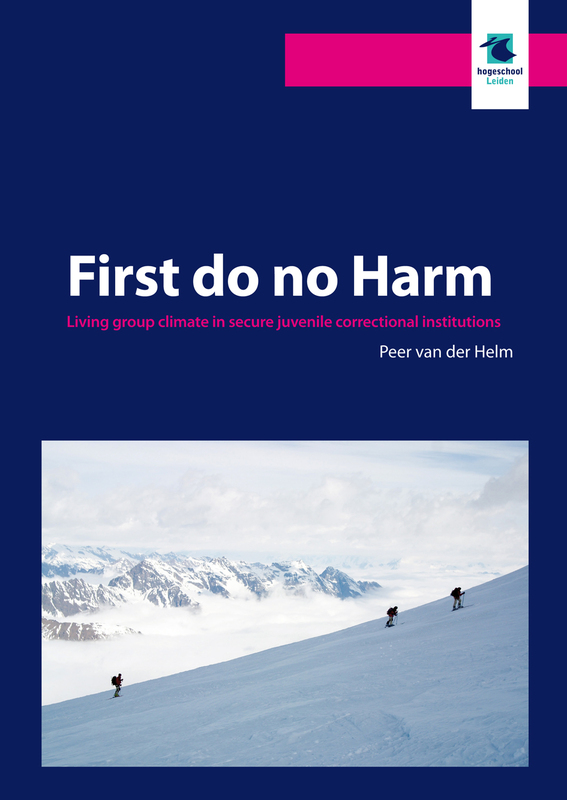 Over the past four years five studies in a Dutch correctional institution were conducted, which started by constructing and validating an instrument measuring group living climate, as little is known about group climate properties in youth prison. As incarcerated youth spent most of their time in this environment, apart from attending school or therapy, living group climate is thought to exert a substantial influence on adolescent inmates. Results of these five studies confirmed this assumption and showed that a positive (therapeutic) living group climate could stimulate development in incarcerated adolescents. In these five studies, living group quality proved to be associated with treatment motivation, locus of control, coping, empathy, stabilization of personality and self-reported aggression. A repressive living group climate was associated with negative developmental characteristics and aggression, whereas an open living group climate was associated with positive social development. The results of these five studies form the basis of an innovative longitudinal research project, which is currently being undertaken in 23 institutions for secure residential youth care in the Netherlands with the aim of improving group living climate and developmental outcomes for adolescents with severe behavioral problems and criminal conduct.